I love that holiday feeling, even in the sweltering heat of August. 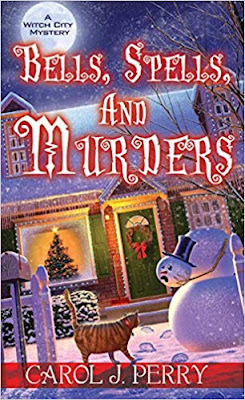 I was thrilled to get an ARC of Carol J. Perry's upcoming Witch City Mystery Bells, Spells and Murders. I have been a huge fan of this series for years and found this cozy mystery to be perfectly delightful. It was however a little light on the paranormal this time, but still an excellent read! I love the main character. Lee is a very relatable and personable. She is creative, talented and curious. I love her aunt, boyfriend and best friend in this series and of course her lovely cat as well! This story takes place in December and even though for me it is the end of August, the story did leave me with that warm and cozy holiday feeling. 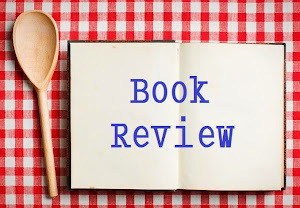 Complex and cozy, complicate and celebratory, Bells, Spells and Murders is a very good read. 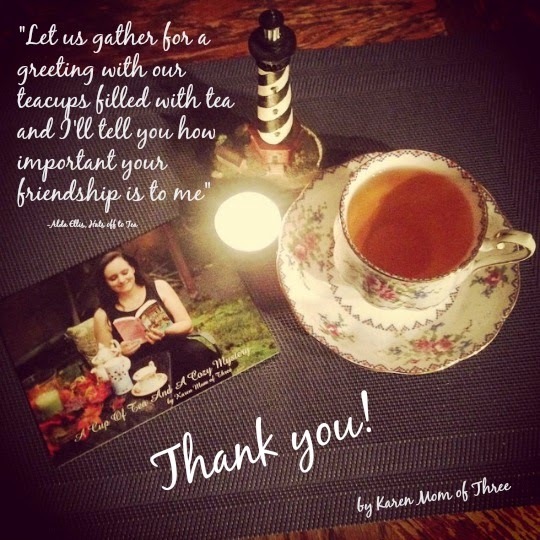 A recently became aware of a a new to me gift site I wanted to share with you my book loving friends. The website is called Literary Book Gifts .Com and you can find them by clicking here. 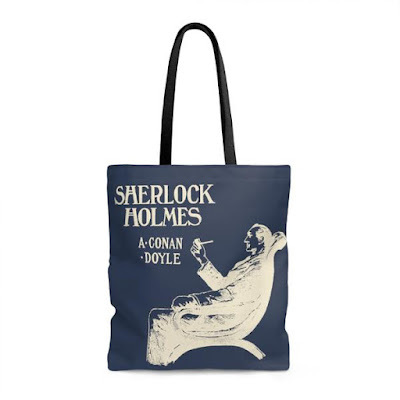 The website is easy to use and has some wonderful book bags, t-shirts, tank tops and hoodies for those of us who truly appreciate and wish to celebrate our favorite literary classics! The writer in me loves the typewriter t-shirt! 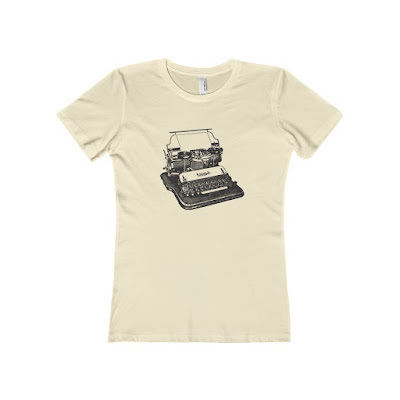 Simple and classy, a fun way to celebrate one of my favorite hobbies and who would not love to still have their typewriter? Austen fans check out the collection as well! Love the hoodies! 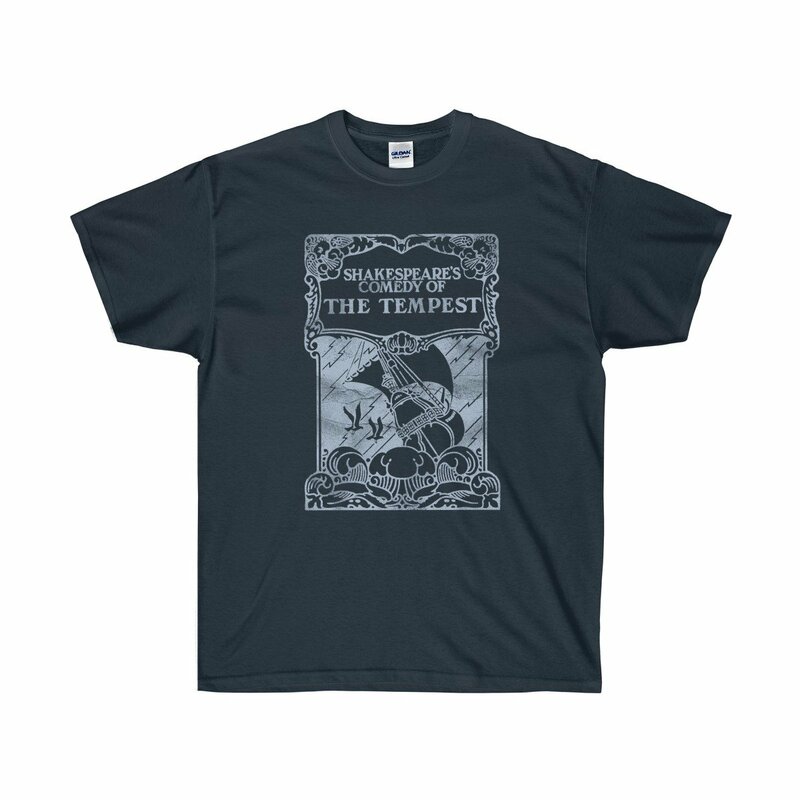 They also offer mens and womens style t-shirts! Click here to view the website and see below for the coupon code offered to my readers! ACUPOFTEAANDACOZYMYSTERY20 which is good for 20% off anything in the store, no minimum, and can be used unlimited times. 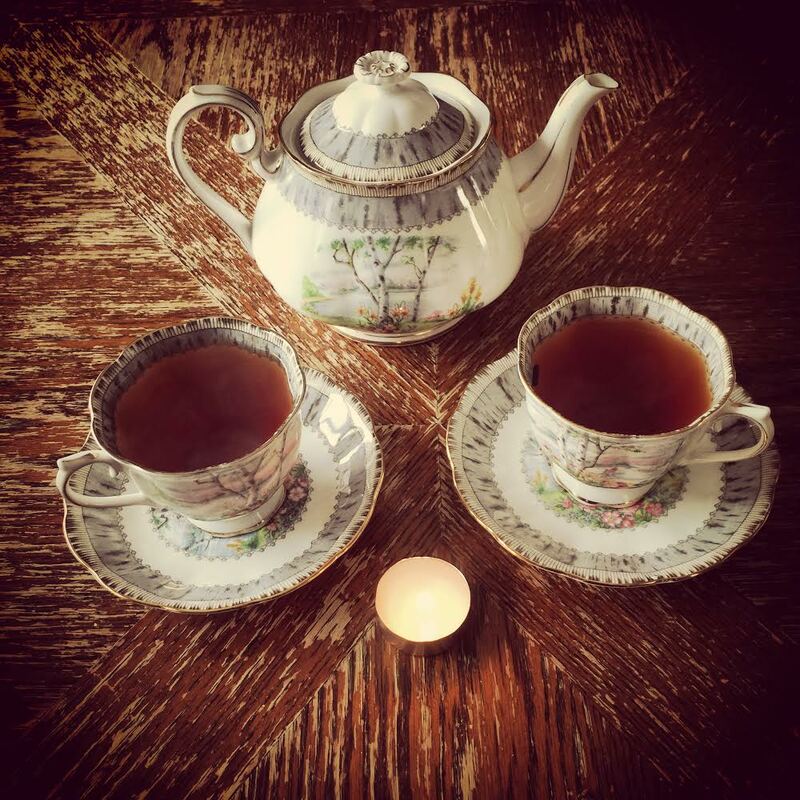 Thank you for joining me here for a cup of tea and a look at a website devoted to book lovers like us. I am so excited as I write today's post. 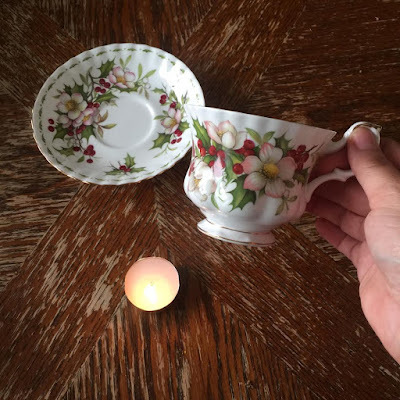 This weekend I rescued two teacups that mean a great deal to me. These are the Silver Birch Royal Albert Teacups and saucers. 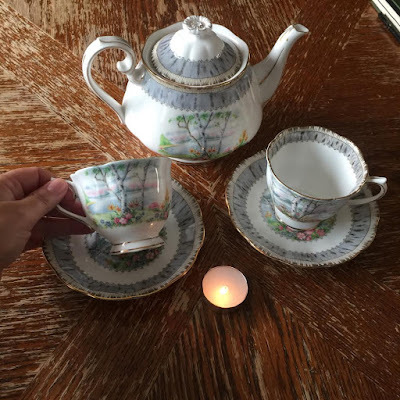 My friend Jen, loves this set and I can not wait to have her over for some wonderful Murchie's Tea and be able to use these with her. 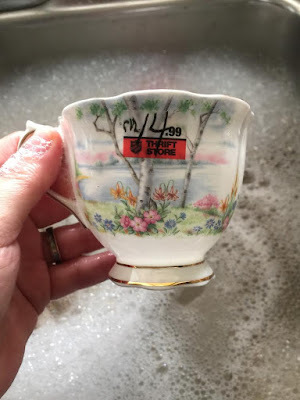 A few months ago I rescued the teapot from the same Salvation Army Thrift Store and I paid $6.99! My friend Jen gave me a coupon for $10 off if I spent $25 at the thrift store, so I took advantage of it and I bought two of the six sets they had there. This set is lovely and the cups are in such great shape. After a quick wash they were lovely to sip out of. 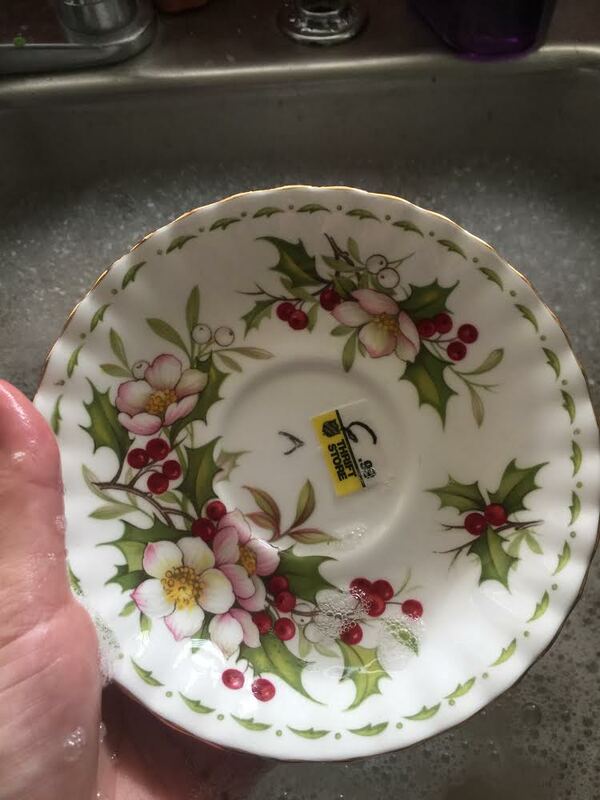 I could not be more excited though by the find of this orphaned saucer. I paid way more for it then I normally would but the reason why is that I got the matching cup about two years ago for $1! So now I have the set and it cost me a whopping $7.99! Reunited and it feels so good! This is one of the cups of the month from Royal Albert and I literally danced up to the cash desk to pay! I am so very thrilled with my Saturday finds and these will all be put to great use on my table and with my friends. I am so thankful you took the time to join me today and I encourage you to pull out your teacups, rescue a teacup and take time for yourself. 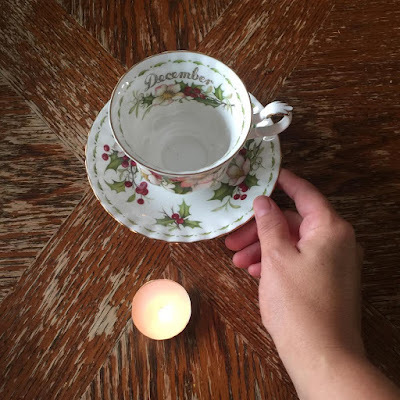 My dear readers, I have had many changes happening in my life the last few months. One of these changes has brought me such joy. 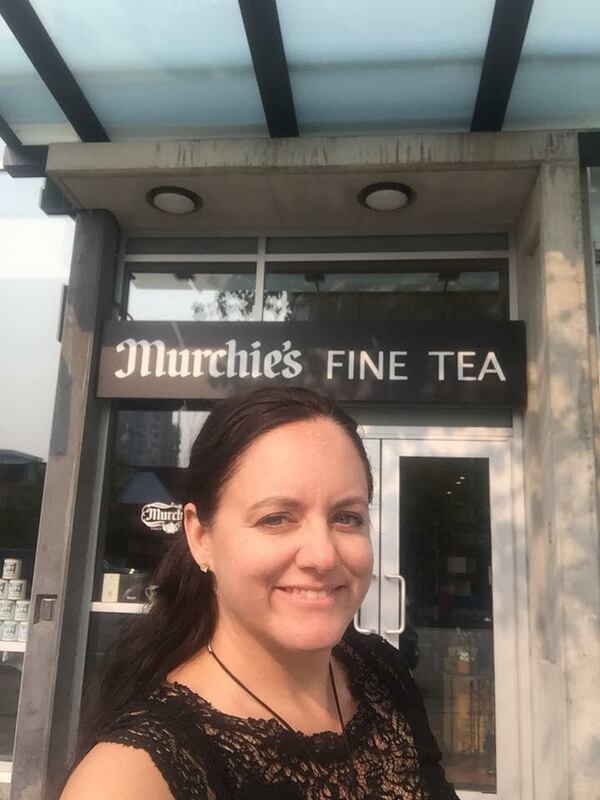 I have started working for one of my most favorite tea companies and I could not be happier. If you have followed my blog for a while you know that Murchie's tea is one of my daily staples and to be able to share my joy and passion of tea is a dream come true. 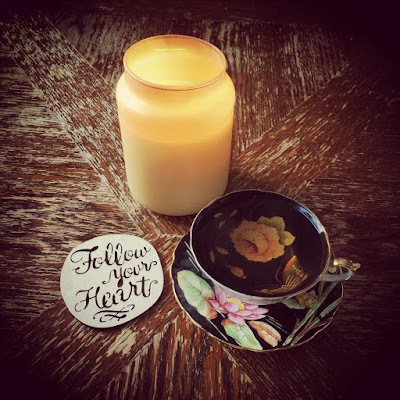 Sipping teas and sharing about them has me over the moon. I will be honest and tell you I am pretty sure I will pay to work there. 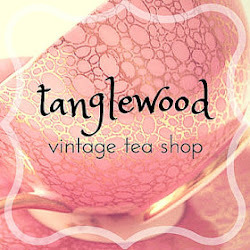 The teas, giftware and accessories are very much high on my wish list! 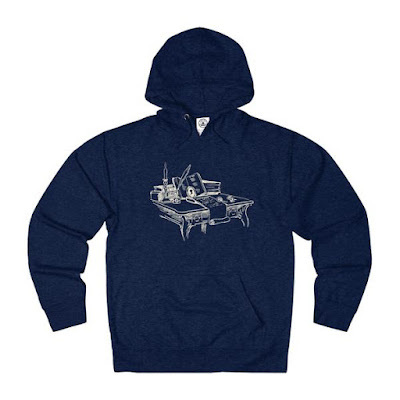 Check out Murchie's online by clicking here. I look forward to sharing more about the teas I have been tasting and the giftware I am ogling. 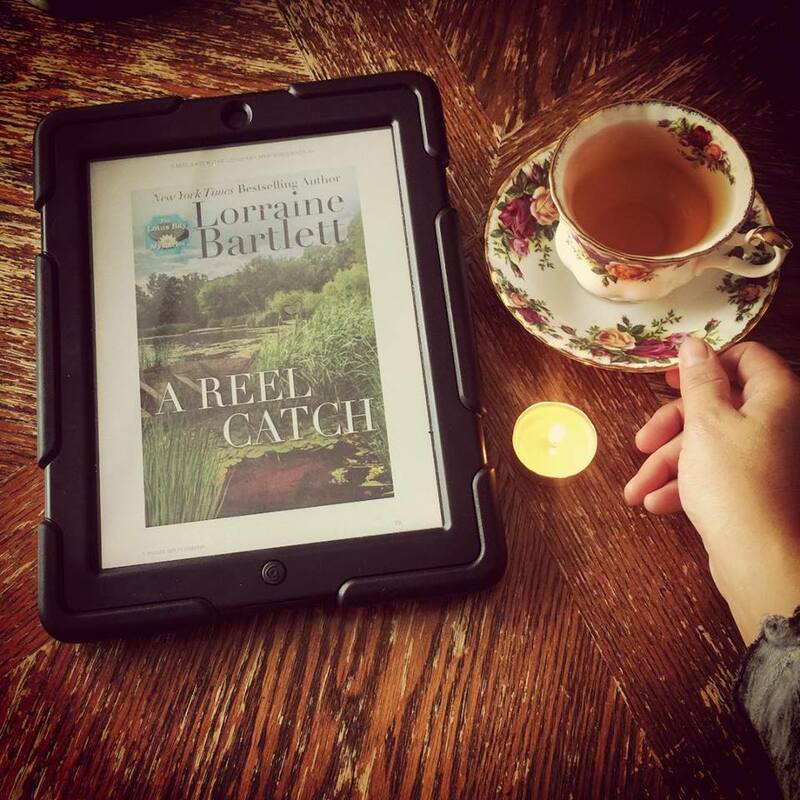 I purchased and have been looking forward to Lorraine Bartlett's book 4 in the Lotus Bay Mystery Series. 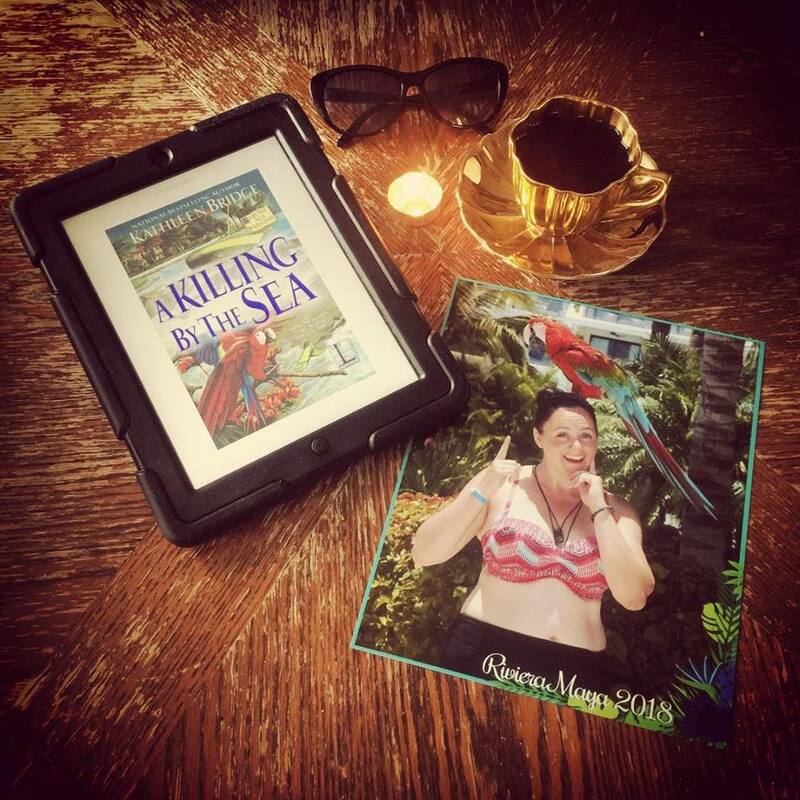 I pre ordered my Amazon kindle edition, and spent the week in Lotus Bay. Loving this series as I do it was not a book I wanted to end. I wanted to spend as much time as I could with Kathy and Tori. I am so excited that the Swan's Nest Inn is about to open, that tourist season is about to begin in Lotus Bay and I was so thrilled to see what the friends have been upto. 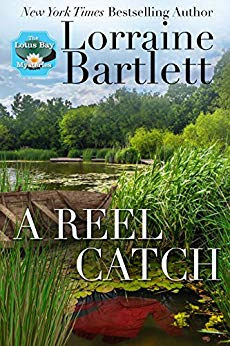 I love the relationships, the history and the struggles in A Reel Catch. 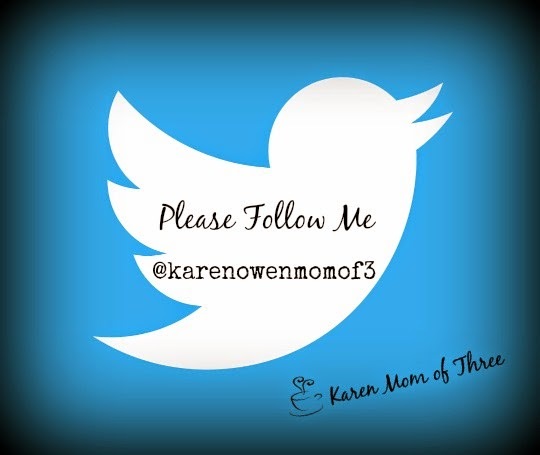 A great read and I one I am hoping you will take a chance on too! This one is out now. Though it's not yet summer, things are heating up on Lotus Bay.Swans Nest Inn is about to open, and Kathy Grant solicits her BFF, Tori Cannon, to help spruce up her property at the marshy end of Lotus Bay, only they didn’t count on finding a body. Who was he? What’s his connection to their friend Paul Darcy? 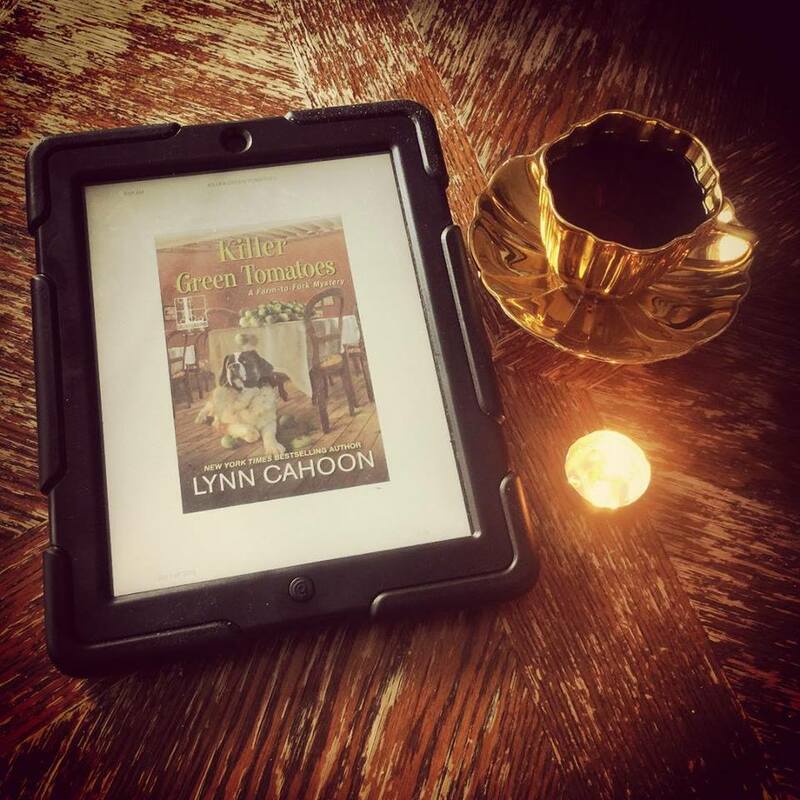 Meanwhile, two entrepreneurs with vast business ties are interested in helping Tori reopen the Lotus Lodge, and their real motives are as murky as the bay after a storm. Will Swans Nest open on time? Will the Lotus Lodge reopen at all? Find this great read on Amazon, like I did by clicking here. 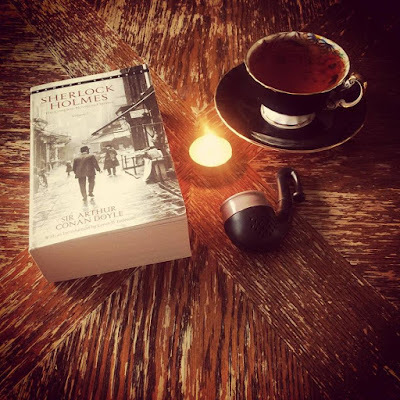 This week I read part of Sherlock Holmes, specifically the first A Study In Scarlet. This may seem insignificant but for me, reading this first story felt like a very huge leap. 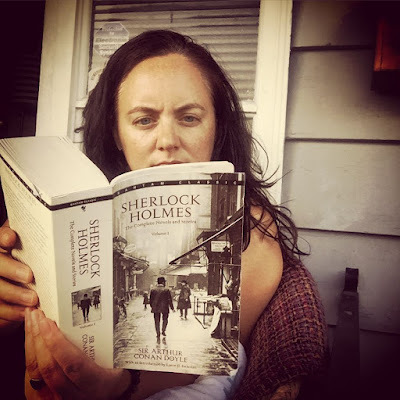 I have always wanted to read Sherlock Holmes but because of my learning disability, I had always shied away from these stories thinking that my Dyslexia, would prevent me from understanding and enjoying these classic mysteries. I was very surprised and happy to learn that I had nothing to worry about. I truly enjoyed and did not want to put down the mystery. I carry this book with me everywhere now and when I can pick it up and smile knowing now that I can take in and enjoy these stories, understand them and that I should not be afraid to read any book, old or new. I loved and am now hooked on Sir Arthur Conan Doyle's work. It has been such a pleasure reading and enjoying my last few weeks. I am looking forward to sharing more with you all again very soon. 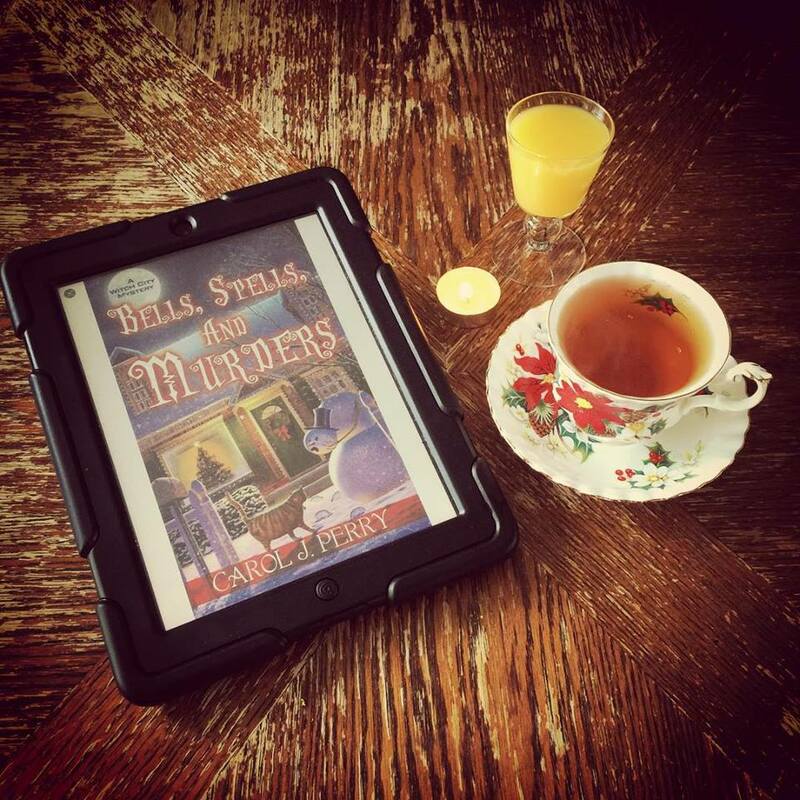 Thank you for joining me for a cup of tea and a cozy mystery review. 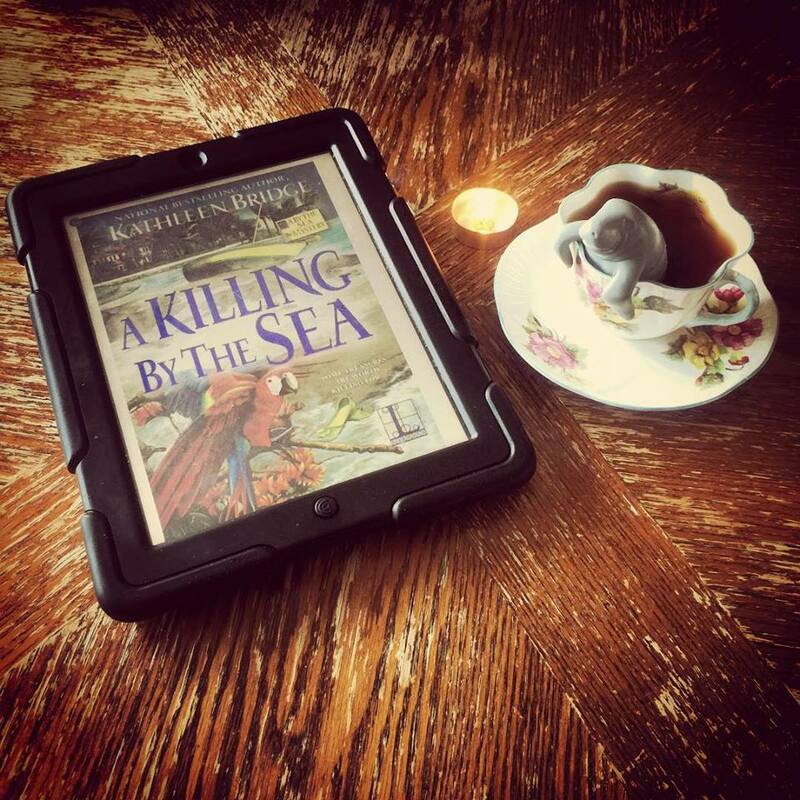 What a privilege it was to be able to read Kathleen Bridge's A Killing By The Sea as an Advanced Reading Copy. The main character Liz is easy to like and mysterious herself, coming out of a horrific relationship, face scared and flawed, yet she is working on herself. Settling in after returning to the place she once again calls home, working on herself, writing, learning and loving. She is a strong and remarkable character. We learn more about her, her past and her future in A Killing By The Sea, as well as the mysteries that surround the island. A Killing By The Sea, book two in the By The Sea Mystery Series was such a wonderful read. So many wonderful and diverse characters, animals and such a picturesque setting. 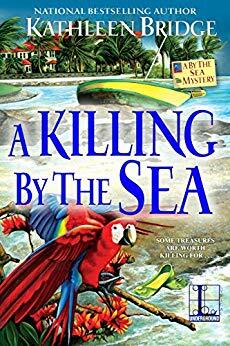 A place you can go to relax and maybe even spot and play with Manatees...A perfectly cozy story, mystery and swashbuckling fun await you in this upcoming release. The breathtaking barrier island of Melbourne Beach, Florida, is every tourist’s fantasy—until murder washes ashore . 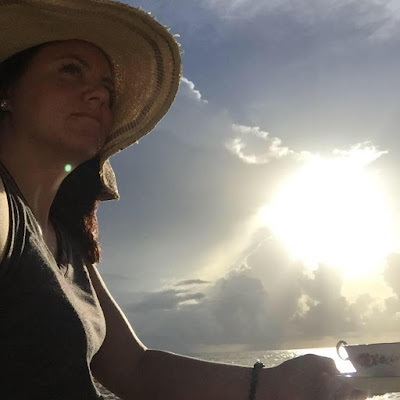 . . Trading the urban sprawl of Manhattan for the tranquility and exotic beauty of a Florida barrier island was the best decision author Liz Holt ever made. What could be more ideal for relaxing, regrouping, and getting a writer’s creative juices flowing than observing life at the unconventional hotel that has been in Liz’s family for generations? But it’s death that grips the island when a body sweeps in on the tide . . . The victim was a member of a fishing crew lost at sea who may or may not have drowned. Despite the corpse in their crosshairs, the staff of the Indialantic by the Sea Hotel and Emporium continues its plans for its first annual Pirates’ Weekend. But things go further awry when both a hurricane and a killer leave a trail of destruction. Liz and her new boyfriend must figure out who’s behind the carnage before they also end up in Davy Jones’ locker . . . I love fall, Halloween and Samhain. 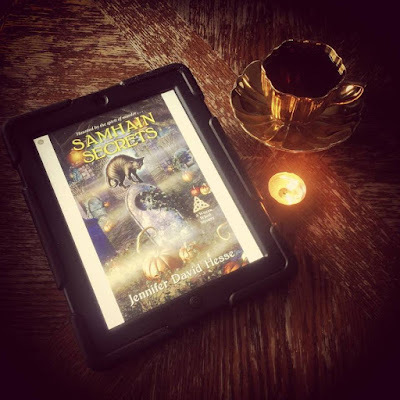 Reading Jennifer David Hesse Samhain Secrets in Mexico got me so excited for Fall. While I do love these long summer days and nights, I am more of a sweater weather and jeans kind of girl. I loved being transported into the town of Edindale, Illinois where the Wiccan Wheel Mystery Series takes place. Main character Keli Milanni is a great character. She feels like someone I could be very close to and a great friend to have. This book I will tell you had me sad in the beginning, so sad, I felt so much empathy for Keli and yet then so inspired. I felt so emotionally invested in the story that I hated to put it down, I cried, I smiled, I loved and I laughed. In the end my heart soared. I loved this book and I love this series. 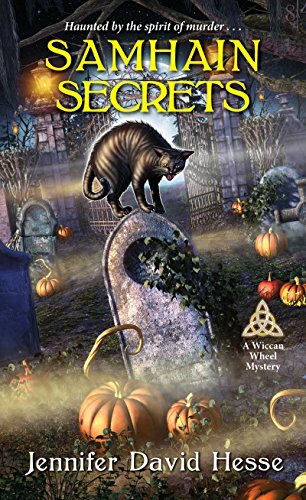 This one is out at the end of the month and is a must read, the series is a must read for light paranormal witchy mystery fans. I also love these great covers that Kensington has for this series. It’s that haunted time of year, when skeletons come out to play. But Edindale, Illinois, attorney Keli Milanni discovers it isn’t just restless spirits who walk the night . 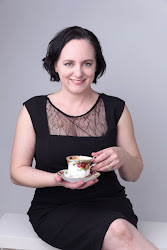 . . After her recent promotion to junior partner, Keli is putting in overtime to juggle her professional career and private Wiccan spiritual practice. With Halloween fast approaching, her duties include appearing as a witch at a “haunted” barn and hand-holding a client who’s convinced her new house is really haunted. But it’s the disappearance of Josephine O’Malley that has Keli spooked. The missing person is Keli’s aunt, an environmental activist and free spirit who always seemed to embody peace, love, and independence. When Josephine is found dead in the woods, Keli wonders if her aunt’s activities were as friendly as they seemed. 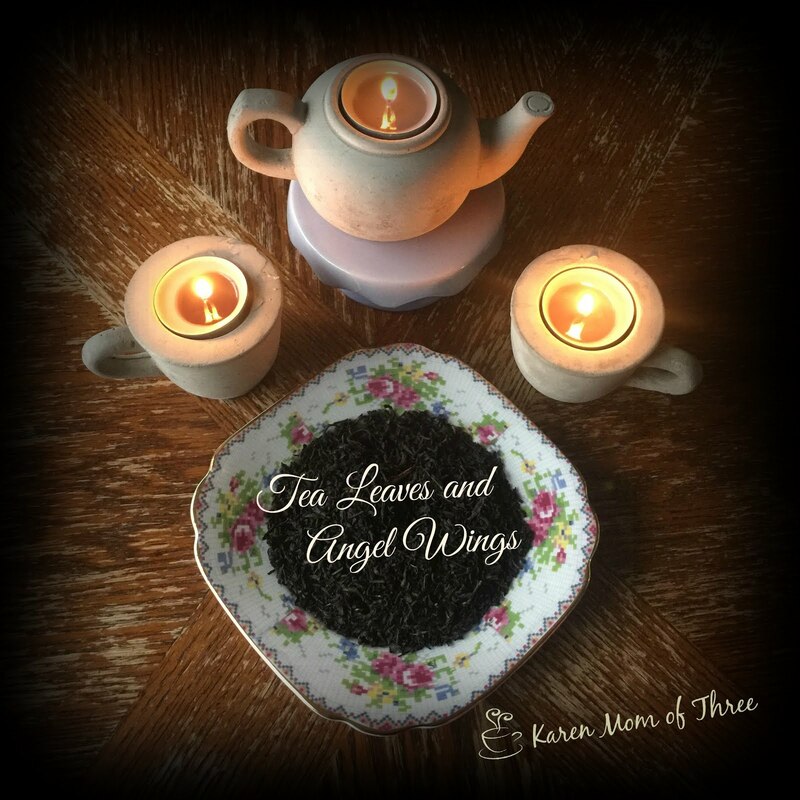 As Keli comes to terms with her loss—while adjusting to having a live-in boyfriend and new demands at work—she must wield her one-of-a-kind magic to banish negative energy if she’s going to catch a killer this Samhain season. Because Keli isn’t ready to give up the ghost . . . I am not an Amazon affiliate and you can find Samhain Secrets on Amazon by clicking here. While in Mexico I had the opportunity to read Killer Green Tomatoes, the second in the Farm to Fork mystery series. 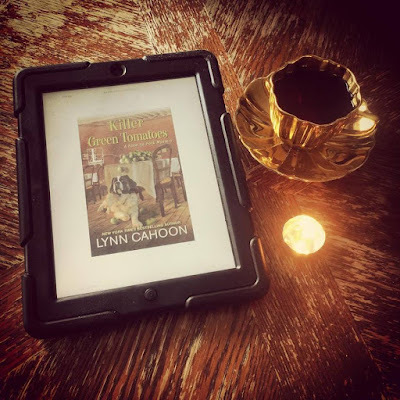 Lynn is a great author and I loved this complex mystery. Main Character Angie, has a huge heart and a community minded business. Not only is she running a successful new restaurant, she is navigating small town life, new relationships and creating a family from those who she spends the most time with. I love her fury sidekicks and curious mind. Great story from start to finish. Loved it. 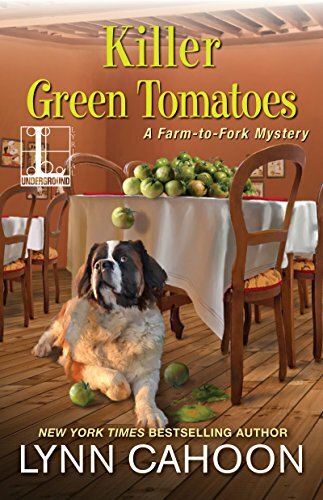 The time seems ripe for success as Angie Turner opens her farm-to-table restaurant in her Idaho hometown—until her new tomato supplier is accused of murder and Angie has to pick the real killer . . . To Angie, nothing tastes more like summer than her Nona's fried green tomatoes. Eager to add the recipe to the menu at the County Seat, she's found the perfect produce supplier—her sous chef Estebe’s cousin, Javier. Just one problem: ladies’ man Javier’s current hot tomato Heather has turned up dead, and he’s the prime suspect. Somehow, between managing her restaurant and navigating a romantic triangle between Estebe and Ian, the owner/manager of the farmer's market, Angie needs to produce evidence to clear Javier—before this green tomato farmer gets fried . 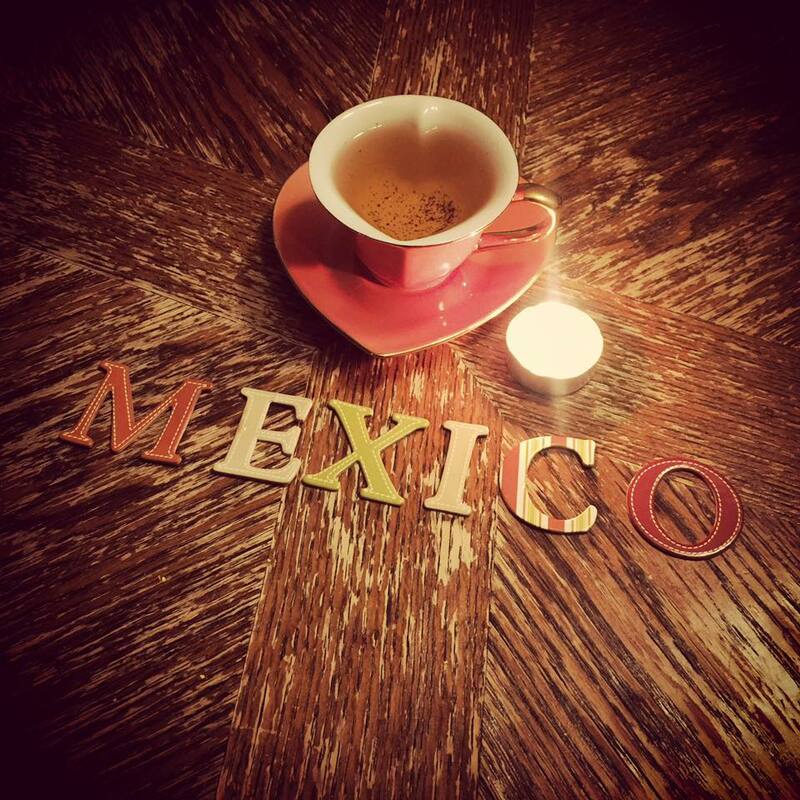 . .
A Cup of Tea, Great Memories and Now I am back! Well now it has been a very long time since we last chatted. I have just come home from an epic family vacation. 23 yes you read that right 23 of us went to Mexico to celebrate my dad's 65th birthday. It was a huge undertaking and my sister Bre organized it, it was spectacular. 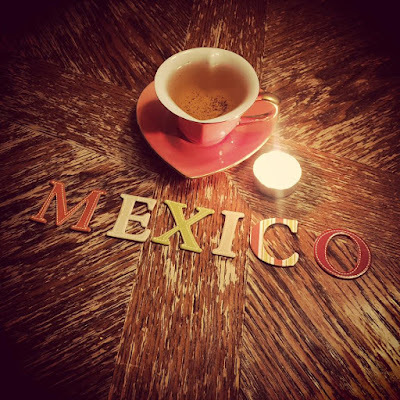 As you may have guessed I did take my own Murchie's Vanilla Black tea and teacups/saucers with me to Mexico. 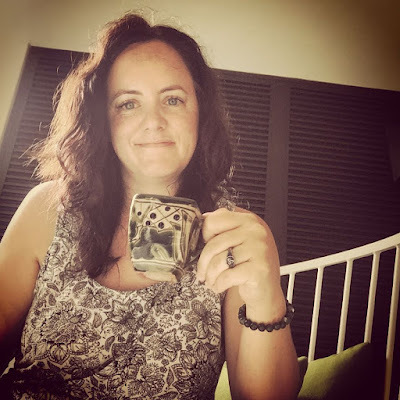 I had my daily me tea moment, each morning before breakfast, usually on the patio of our hotel room, but one morning I walked to the beach and boy was I happy about that. I got an accidental great selfie out of it. I loved sitting and sipping on the beach. 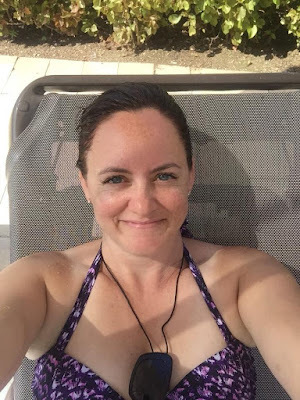 "May the waves hit your feet and the sand be your seat"
I also got some poolside reading done and will have a review up for you shortly to share. So many memories made, experiences had and new things tried. I did so many things outside of my comfort level and indulged in things that bring me joy. 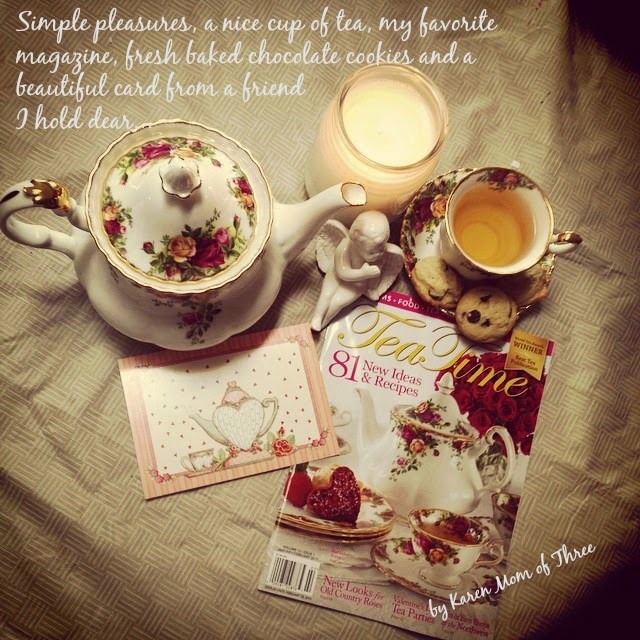 I swam, ate, painted, sipped nothing stronger than tea, read, played. sang and danced. I would go back in a heartbeat.